This spicy chili is made with ground beef, beans, and tomatoes, along with chile peppers and seasonings. The recipe makes a big batch of chili, enough for at least 8 people. It's a stovetop recipe, but you can transfer it to the slow cooker to keep warm for serving. It's great for a tailgating crowd! Jalapeno peppers add a kick to this chili but feel free to use any hot chile pepper you like or have on hand. Serranos, poblano, even a bit of finely minced habanero can be added. 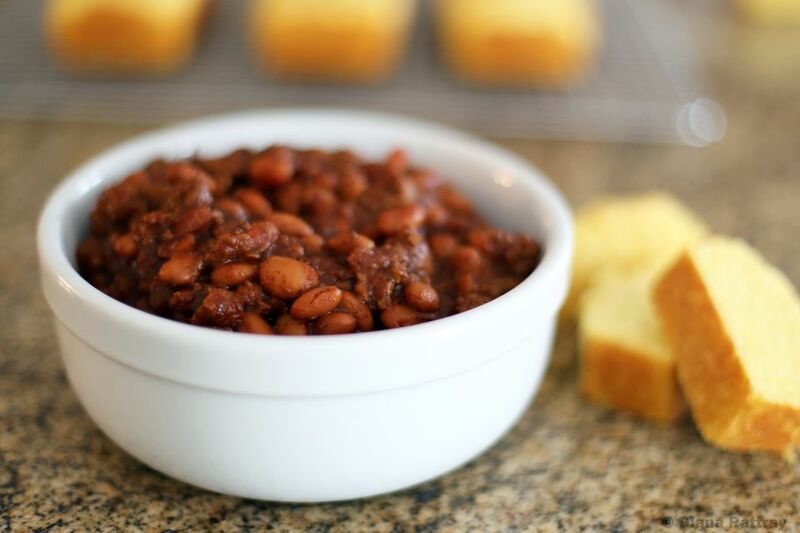 This chili is fantastic with cornbread, but you might prefer biscuits, crusty bread, or crackers. In a large Dutch oven or kettle, cook the onions in the oil, covered, over medium heat. Uncover and continue to cook, stirring occasionally, until the onions are golden, but not browned, about 5 minutes longer. Add the garlic, minced chile peppers, and ground cumin. Cook, stirring frequently, for about 2 minutes. Add the chili powder and cook, stirring constantly, for 2 more minutes. Add the ground beef, oregano, and salt. Cook, stirring frequently, until the ground beef is no longer pink, about 8 to 10 minutes. Add the crushed tomatoes, beef broth, cayenne pepper, and bay leaf. Bring to a boil, reduce the heat to medium-low, and simmer with the cover slightly ajar, for about 1 1/2 hours. Add the pinto beans, crushing some of them against the side of the pot to help thicken the chili. Season with additional salt and cayenne to taste. Simmer, uncovered, for 10 to 15 minutes longer. Good or better when reheated and freezes well for up to 3 months. Top each serving with shredded cheese, a teaspoon of sour cream, and pickled jalapeno pepper rings or sliced green onions, if desired. Serve with hot baked cornbread.